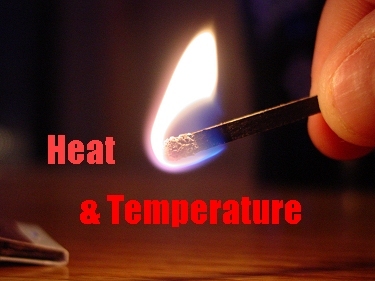 In this Podcast Mr Mallon takes alook at heat and temperature; is there a difference? Did you know that the world nearly missed the first moonlanding in 1969? Mr Mallon revues the movie that tells the story of the near miss in the movie called The Dish. Granny Physics tells us what science book she will be reading this summer and Daniel McDade and Kallum Shields of St Andrew`s High School Coatbridge share some science facts with us. Finally there is an update on Phoenix, the Mars digger!